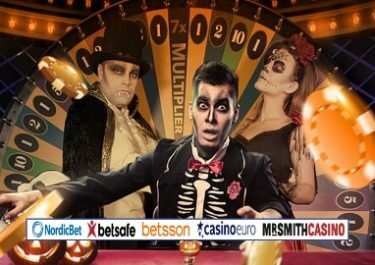 Betsson Group – €120,000 Summer Special! 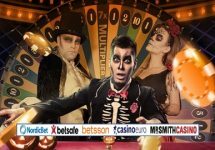 Get your tickets at Betsson! Win up to €25,000 in cash when playing Hugo Goal! Warm up for the 2018 Fifa World Cup, the world’s biggest football event, by spinning on the brand new slot Hugo Goal from Play’n GO, and you have a chance to win a part of a €120.000 prize pool. 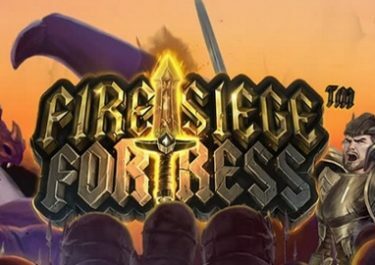 Every €20 wager on the game during the campaign period, will earn one raffle ticket., up to 50 tickets every day. And it’s simple, the more tickets, the bigger the chance of ending up as one of the winners. Hugo, our favorite troll, is back for another adventure, this time joining in the football fever for the 2018 FIFA World Cup. To celebrate the launch and the start of the football tournament, Play’n GO launched a network wide prize draw with a massive prize pool of €120,000, all in pure cash. Collect tickets now by playing on Hugo Goal, and you could win up to €25,000 for an extra special summer. 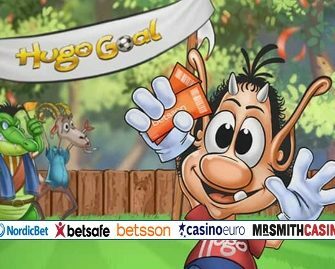 Collect one ticket to the prize draw for every €20 wagered on Hugo Goal from Play’n GO. Players can earn up to 50 tickets per day until 13th June 2018. Only cash bets qualify for this promotion. On 14th June 2018, Play’n GO will randomly select 600 tickets from all eligible entries and allocate the prizes in order they are drawn: 1x €25,000 | 9x €5,000 | 40x €500 | 50x €100 | 500x €50. All prizes will be credited in cash with no wagering requirements on 15th June 2018. Terms and conditions apply.